During the adolescent years, teenagers become increasingly more aware of what shapes their identity, and they also begin to see and value how others view their appearance, skills, and achievements. For these reasons, teens are often much more susceptible to eating disorders and can easily develop an unhealthy relationship with food, which has the potential to severely impact their health and self-confidence. The ways that you discuss food and exercise can definitely affect your teen’s eating habits and may also impact how they view their body. 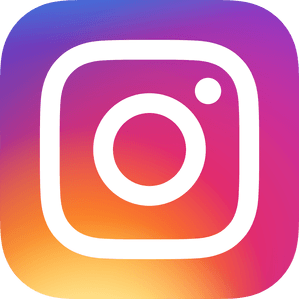 In fact, according to a study in the Journal of Adolescent Health, weight-related comments from parents or siblings were highly linked to disordered eating habits geared toward unhealthy, unsafe weight loss measures, particularly in teen girls. Whether your teen is underweight, normal weight, or overweight, your words matter to them when speaking about their bodies. To ensure that you do not unintentionally harm your teen, you should focus on talking about health, strength, and nutrition rather than weight loss or diets. For example, saying, “Fresh fruits and vegetables help your body and mind stay healthy and strong.”, will be more helpful for your teen than saying, “You need to lose some weight, so eat all your vegetables”. The distinction of focusing on eating for health and strength will help your teen develop a better relationship with food and understand the importance it plays in a healthy lifestyle. To make certain that your family practices healthy eating habits, and talks about food, weight, and exercise in positive ways, everyone needs to use the same language. You and your spouse, as well as any siblings in the household, need to all talk about these things in the same way. 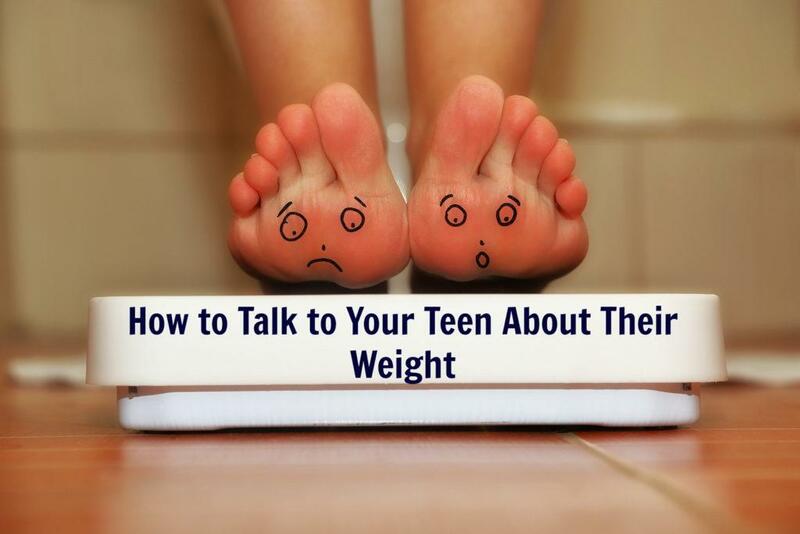 When you want to talk about weight with your teen, pause and remember to speak about health instead. Speaking about the value of eating well for good health and energy to do all the things you enjoy, rather than the importance of being a particular weight will ultimately help your teen develop a more positive body image and relationship with healthy food. Speaking positively about food, health, and exercise with your teen is very important. However, it is equally vital that you live the example of your words, and make sure you are not silently demonstrating unhealthy eating patterns or body image views to your teen. If your teen is struggling with body image or an eating disorder, then speaking with a professional teen counselor can help you learn more ways to promote healthy eating and lifestyles in your home and your words.